Chester Square Shopping Centre has broken the national record result for the sharpest neighbourhood shopping centre yield after selling for $68.5 million with a yield of 3.78 per cent. The shopping centre was sold by Colliers International to a private investor local to Sydney's South-West, after generating over 200 enquiries from domestic and offshore investors. Colliers' agent James Wilson said the result and competitive nature of the Chester Square Shopping Centre campaign highlighted the market depth for prime freehold Sydney metropolitan retail opportunities. 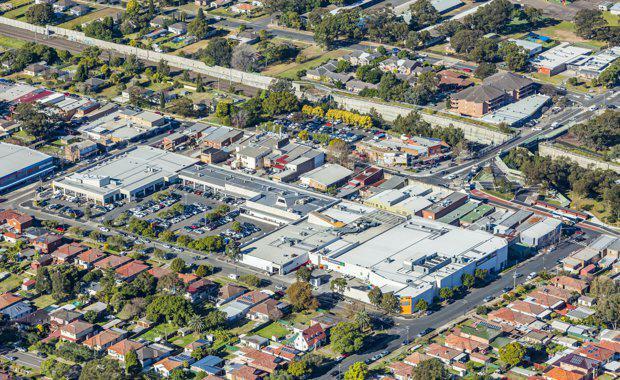 The result was 192 basis points sharper than the most recent Sydney metropolitan freehold neighbourhood shopping centre transaction, being Chipping Norton Market Plaza that sold for $30.5 million in July this year."